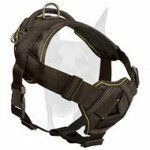 Chain/Prong dog collars category offers Herm Sprenger Doberman collars. 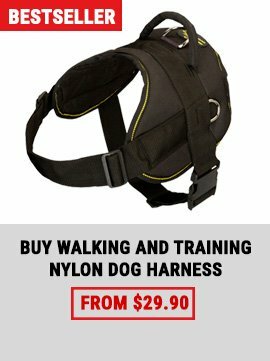 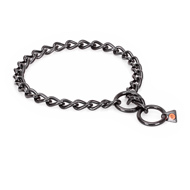 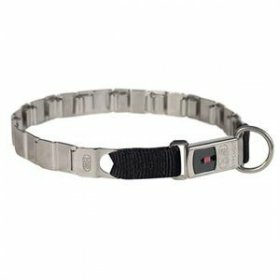 Chain dog collars and fur saver dog collars, pinch and prong dog collars, stainless steel dog collars, curogan pinch dog collars, black stainless steel dog collars you may find in this category. 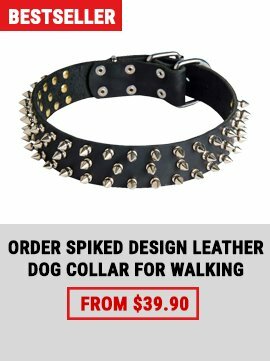 Choke chain Doberman collars and pinch/prong Doberman collars should be used only for training, obedience training. 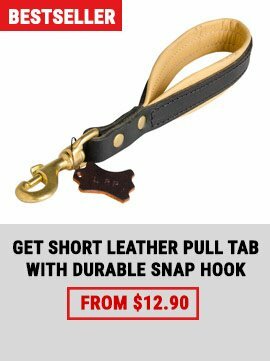 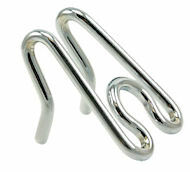 If your pet takes part in dog shows, you will find here chain dog show collars.